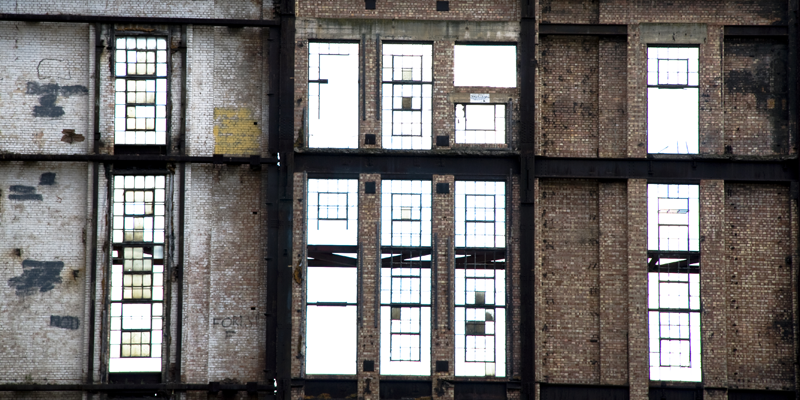 Thanks to finger-on-the-pulse Mr Tyler, we managed to catch the third of four opening days of the derelict and soon to be redeveloped Battersea Power Station. There are all kinds of plans to turn this listed building into apartments and hotels and other swankpads, including a (highly unlikely) Northern Line extension. But I was there for some abandoned industrial action. The station has pretty much been left as it was since it was abandoned, though most of the machines have been removed and the roof has been pulled off. That was in 1983 when some property developer bloke thought he'd make London's equivalent of Alton Towers, but only got as far as ripping the roof off before running out of money. Stoopid. Ken's lovely Fosterised house. Non of this Boris Johnson nonsense. We went camping, and my long suffering friends were subject to a lot of lens-in-the-face action. And it were blummin' cold! A gallery of random portraits over the past year. Click the image to buy photographs from the Motif concert. I happened upon Pride London whilst visiting a friend, and through good fortune had my camera. The first couple of days lazing by the pool. Auch and pool jumping. And that botanic garden place with the massive black bees. Our last couple of days; JiM and group horsing around. Some shots that didn't make it into the first three sets. The lovely Georgina and I went to Rochester. It was a bit mad. We went to stay at George's estate. Some photos of my mum's cats after they arrived in France. Robin did some jumping around and general hooliganism. A special series covering my recent trip to Australia, including my grandmother's wedding! A revisit (and arguably, improvement) of the original Dragonboat series. They ripped down our ceiling! A lazy Sunday in the Botanic gardens. We went camping... in Wales. We went down a mine. It was awesome. Some photographs from a lazy Sunday outing with Pete and our Nikons. Dragon boat racing in Abingdon. People fell in. I laughed. I will go to hell. Caught in a rare moment when the neighbours weren't trying to steal her. Photos from Christmas 2005. It was very warm. Site contents and design © Dave Crawford unless otherwise specified. Don't copy my stuff please.